Current Offers & Specials | Walters Gardens, Inc.
View a list of our annual programs below. Our Volume Discount runs year round. To view more about this, click here. We run many specials and programs throughout the year. To see what is coming up next, view the list below. More details will be published around the time of the program. Save 2% on your order of $5,000 or more when you place your order by October 1st. 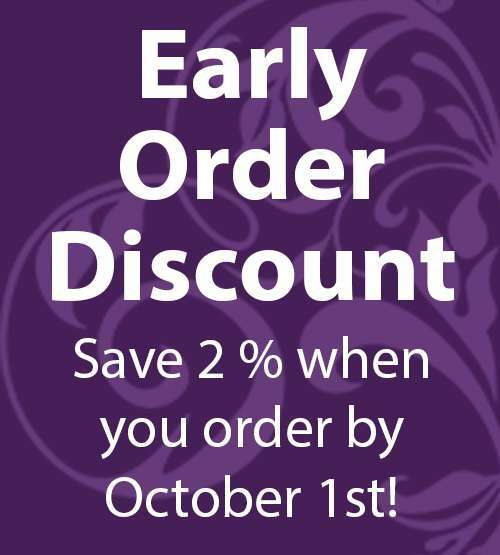 This discount is taken in addition to your volume pricing discount but applies only to items ordered by the October 1st deadline. 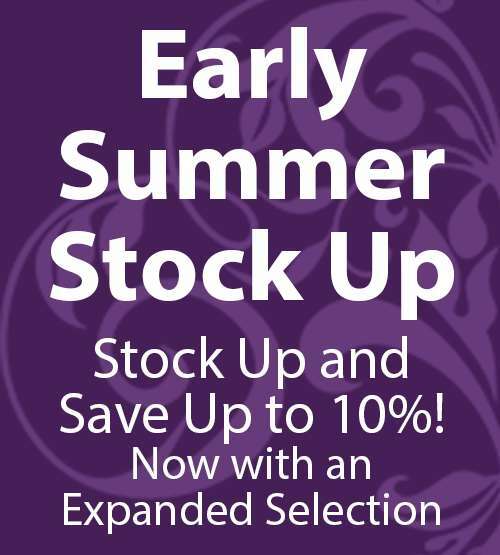 Customers who take advantage of this program typically benefit from a larger selection of availability and a higher quality product, as we are able to plan months in advance for their orders. 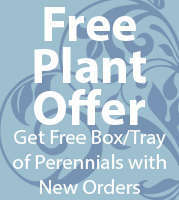 For every new order or order addition, we send you one FREE box or tray of perennials. We choose a selection of our best perennials each year for this program. Watch for details about this promotion to be released in early November. Save up to 10% on 72ct plugs! This program runs during the winter months for product that ships in early summer. This is the kickoff to our new season! The majority of our catalog items are offered for the first time in our Summer Selections. 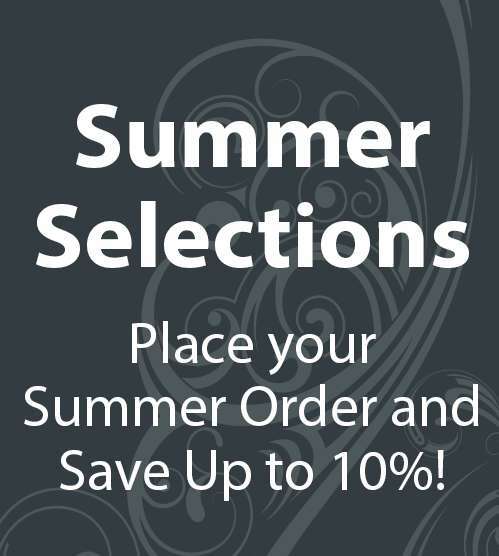 Save up to 10% on freshly grown and dug product. Plants ship from July to October of the new season.